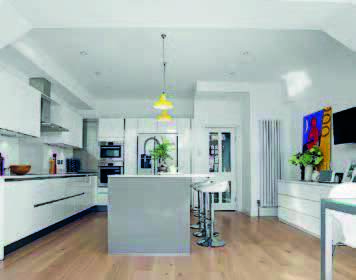 Adding a big rear extension eased the pressure on the Coynes’ living space. 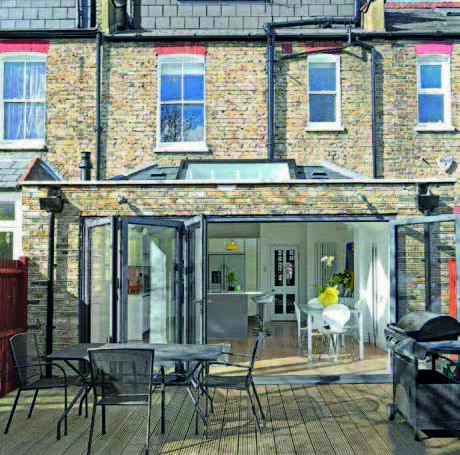 Alex and Lizzie Coyne’s terrace was a classic knock-through, with walls removed between the living and dining rooms and the adjoining galley kitchen. ‘Having one big space was really sociable, but meant there was nowhere quiet to sit and read or work,’ says Lizzie. Restricted access for machinery meant the foundations were dug by hand. 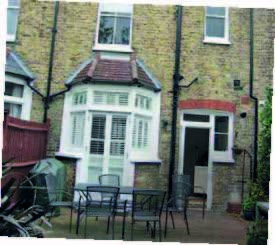 Structural steelwork was required, the rear wall was partially demolished, and the extension was built with reclaimed bricks, sourced to match the existing exterior. flooded with light and feels more spacious. “Living on a building site with young children turned out to be quite manageable. 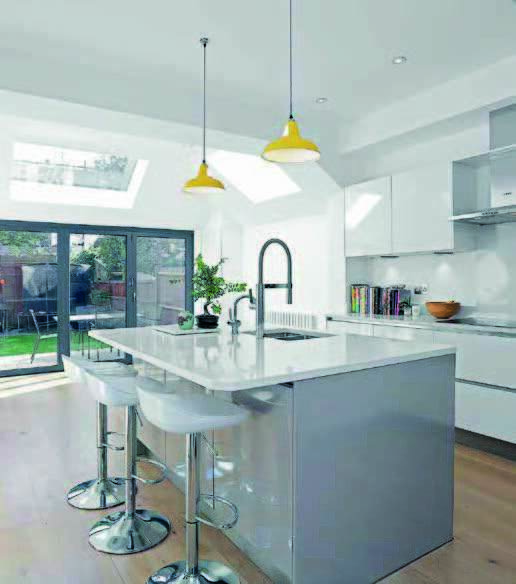 Our builders installed a temporary kitchen, and by staying put, we saved paying rent for alternative accommodation”. 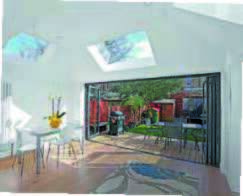 The shape of the crown roof maximises both height and light.